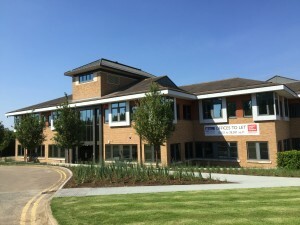 Trafficmaster has become the latest high-profile tenant to relocate to the Kents Hill Business Park in Milton Keynes. The newly refurbished site is proving to be the destination of choice, as occupiers look for something extra. The transformation of the Kents Hill site into a state of the art business park follows an £11m investment by Circle Property Plc. The newly completed offices continue to interest prime tenants, who are attracted by the contemporary refurbishment and unique campus-style facilities including an on-site health club, food plaza and international hotel and conference centre. 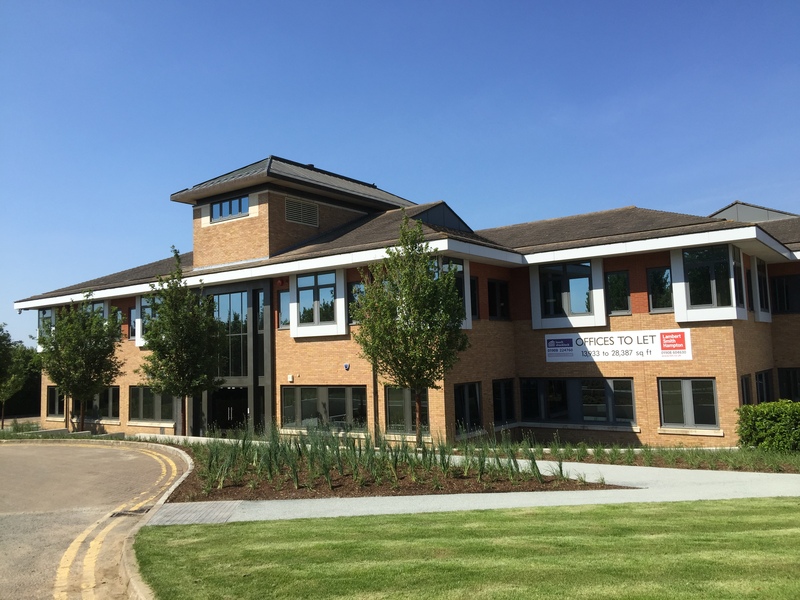 Trafficmaster Ltd, trading as Teletrac Navman, is the latest company to choose Kents Hill Business Park, leasing the entire 13,500 sq ft first floor of the K1 building to relocate its UK operations. Formerly known as Trafficmaster in the UK, Teletrac Navman is a global Telematics Leader. The company’s award-winning navigation feature Smartnav is supported 24/7 by a team that’s now based at its new Kents Hill headquarters. The 2nd and final phase in the development of Kents Hill Business Park will see the completion of a sister building, called K2, in Spring 2016. The K2 building is already attracting advanced interest from tenants from the UK and Europe, offering tenants a further 40,000 sq ft of grade A office space, completed to the same exacting standards as it’s K1 sibling.